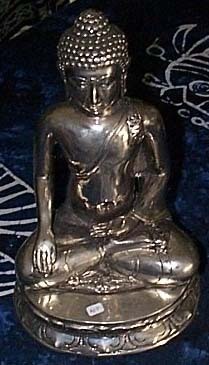 Description: Sitting bronze Buddha 24 centimeters tall. A beautiful and ornate piece of art and craftsmanship. 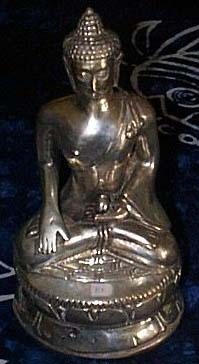 Description: Another bronze Buddha, sitting on a intricate pedastal. 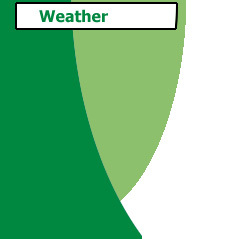 This piece is 15 centimeters in height and is a great looking work or art. 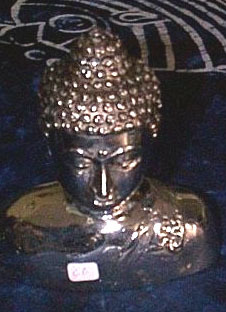 Description: Bronze Buddha head, 15 centimeters in height. A wonderful display item. 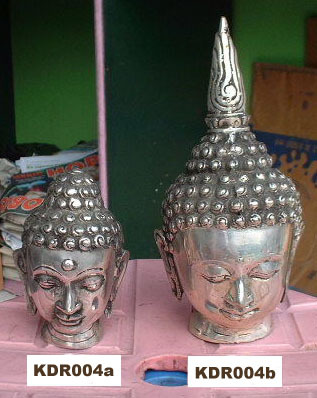 Description: A small bronze Buddha head (KDR004a) and a large bronze Buddha head in Thailand design (KDR004b). These exquisite items are sold seperately. 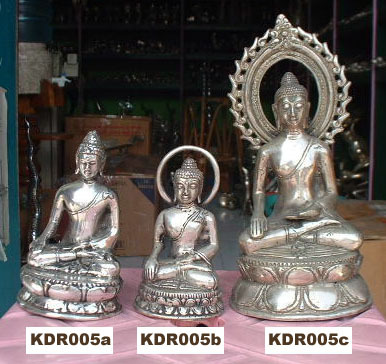 Description: These 3 items are sold seperately and include a bronze Buddha in Yogi style design (KDR005a), a bronze Buddha with a halo over his head (KDR005b), and a larger bronze Buddha with a halo of fire over his head. 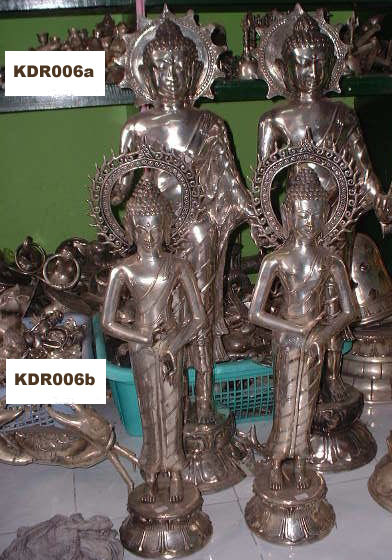 Description: These gorgeous pieces of art are sold seperately and include a large sized standing bronze Buddha (KDR006a), and a smaller standing Buddha (KDR006b). These are marvelous and impressive works. 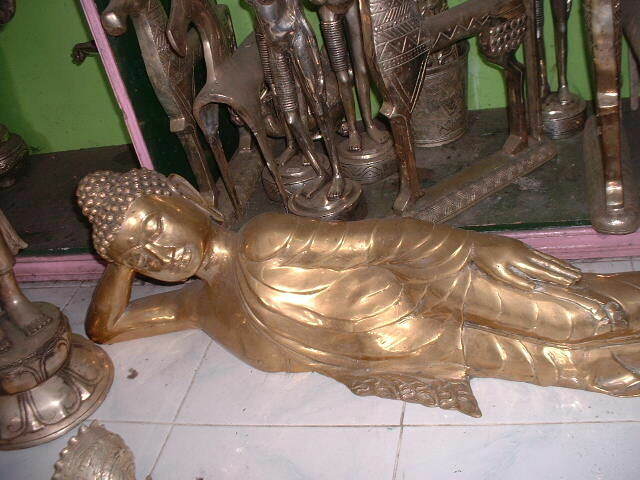 Description: large bronze standing Buddha. This is a very impressive work of art, and makes a great conversation piece for the home or office. Description: This magnificent work of art is a very large, golden hued bronze masterpiece of a reclining Buddha.